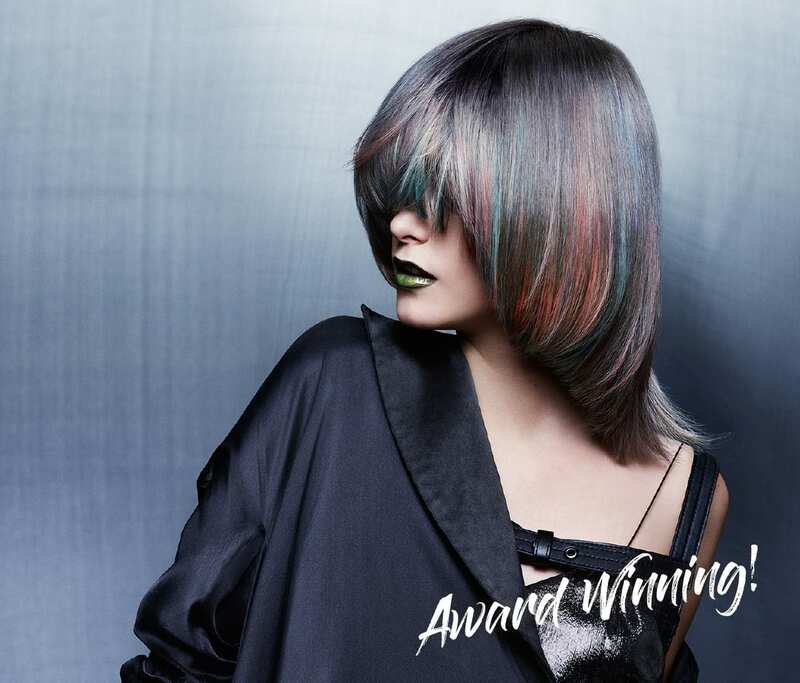 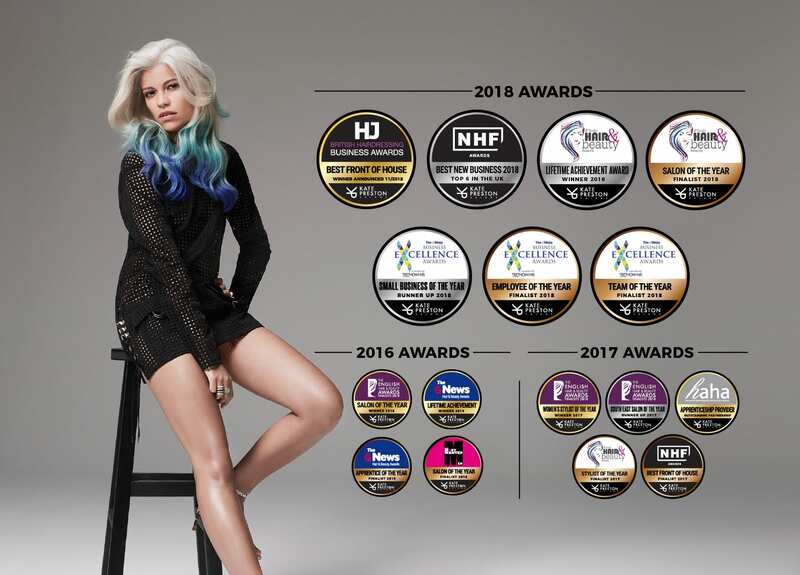 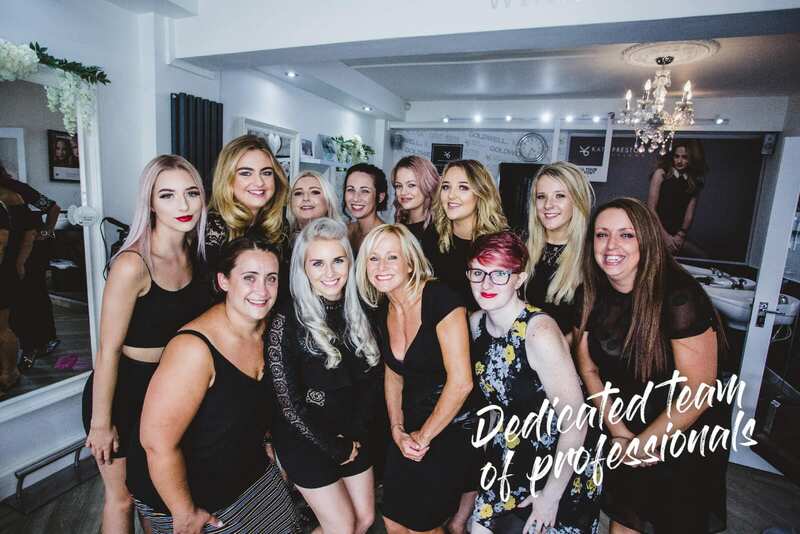 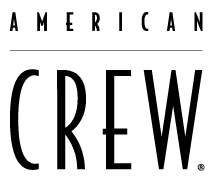 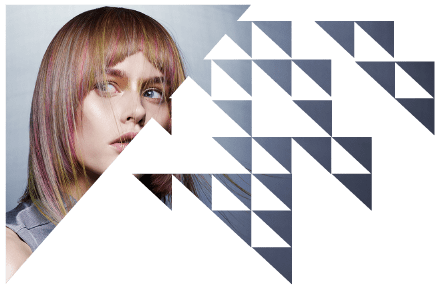 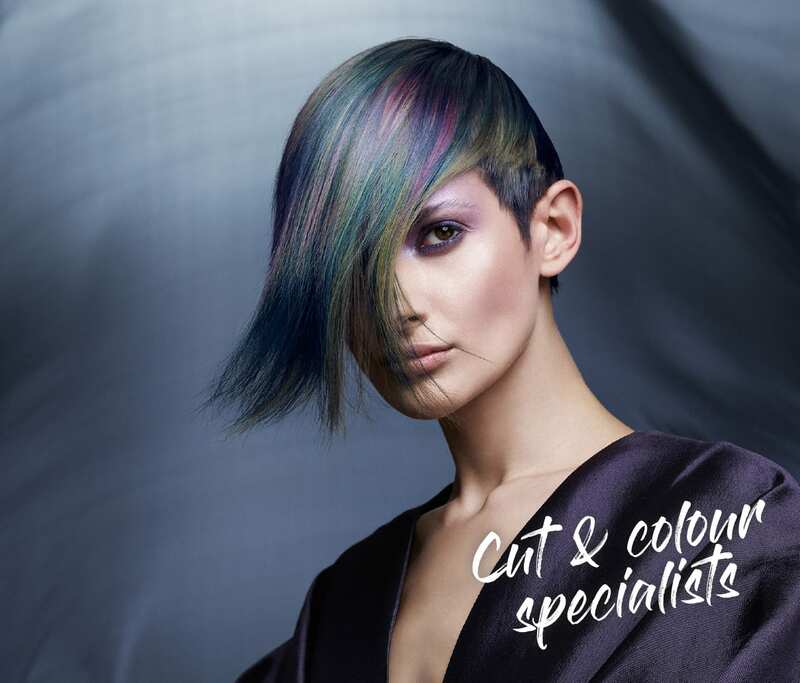 Kate Preston Salons is a group of two hair salons that are both multi-award winning with over 30 years of hair specialist experience based in Fareham and Gosport, Hampshire. 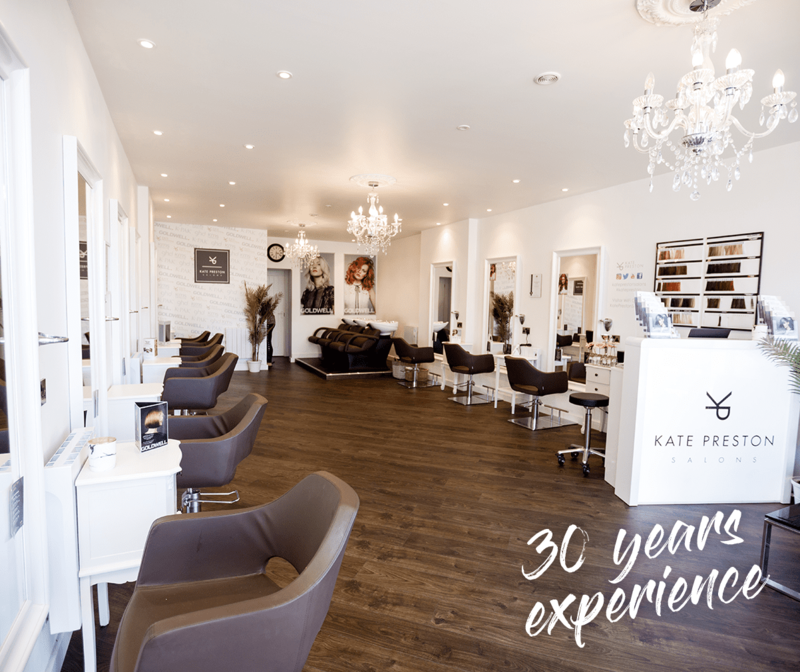 KP Salons are dedicated to providing a relaxing tailored experience that will exceed your expectations time and time again’. 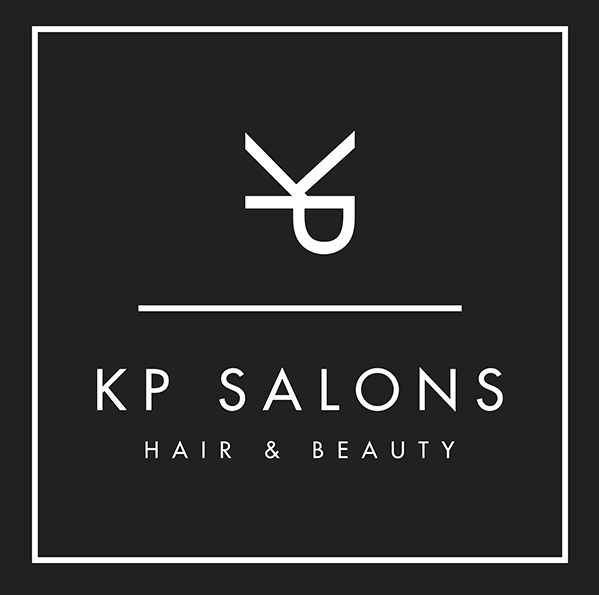 ‘Welcome to the KP family’.